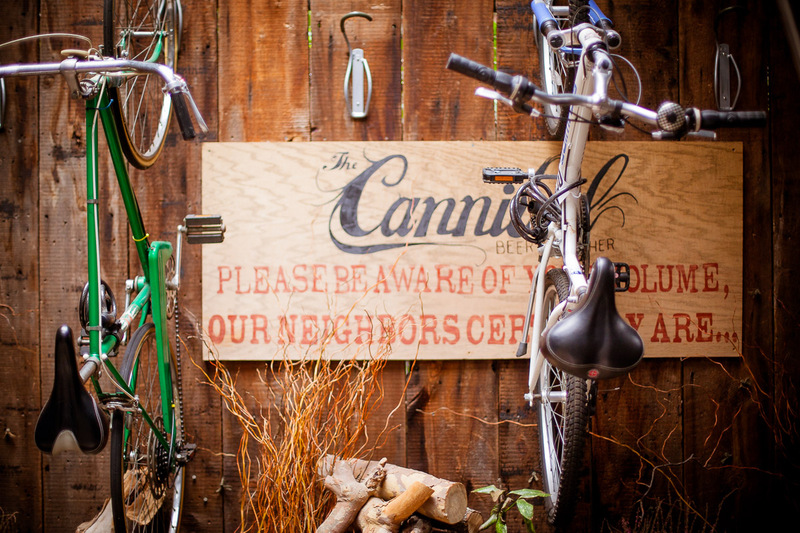 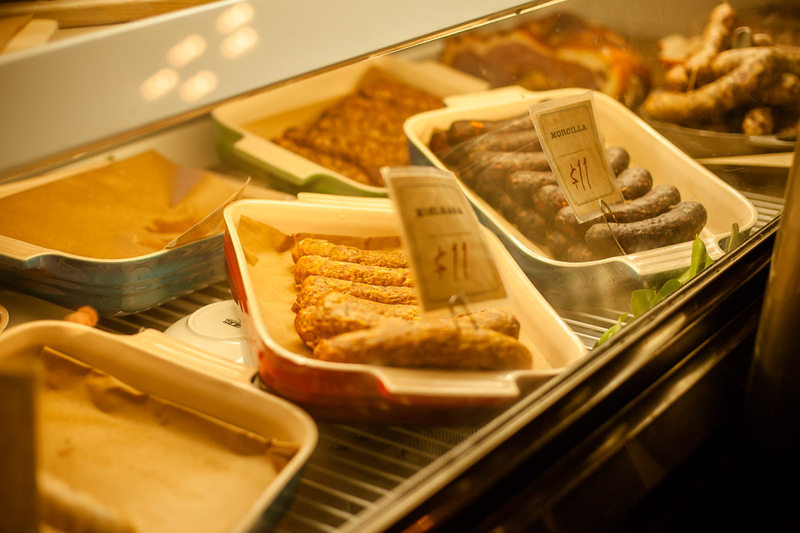 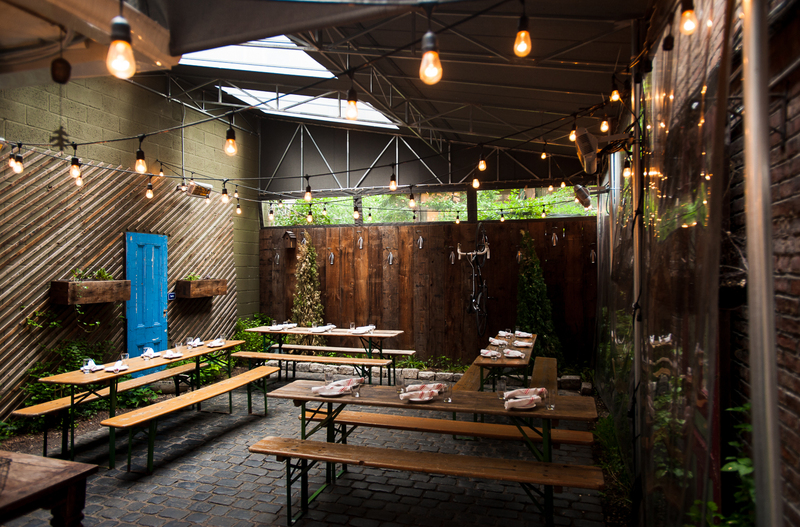 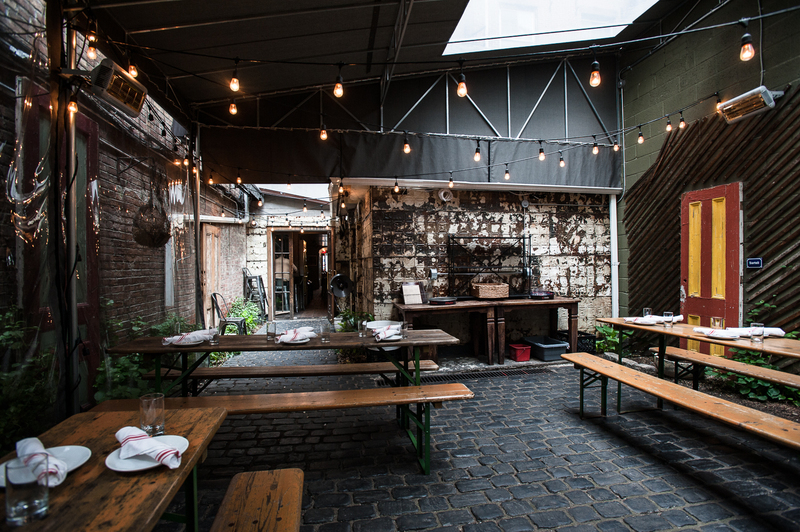 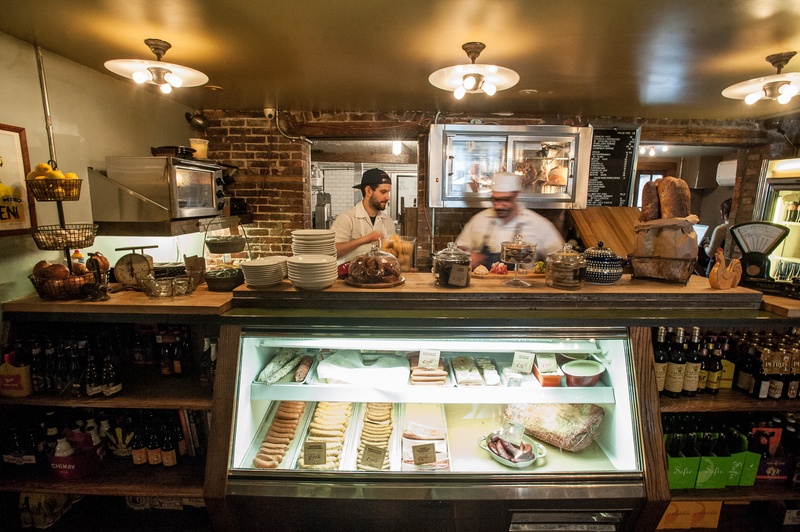 Located right next to Resto, The Cannibal is a beer & butcher shop where you can lay your hands on some of the most delicious animal parts the city has to offer. 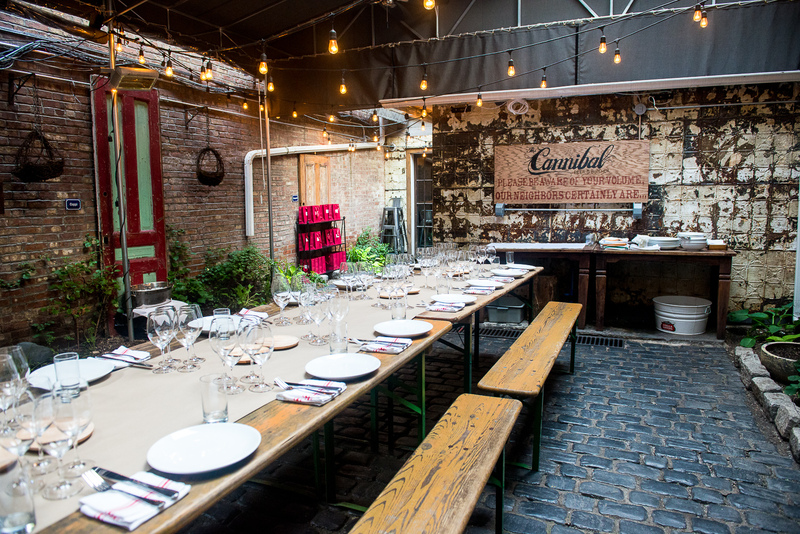 The Cannibal consists of a communal bar, a butcher counter with six seats, (the best view in the house,) and an indoor garden, if you will, with yet more seating. 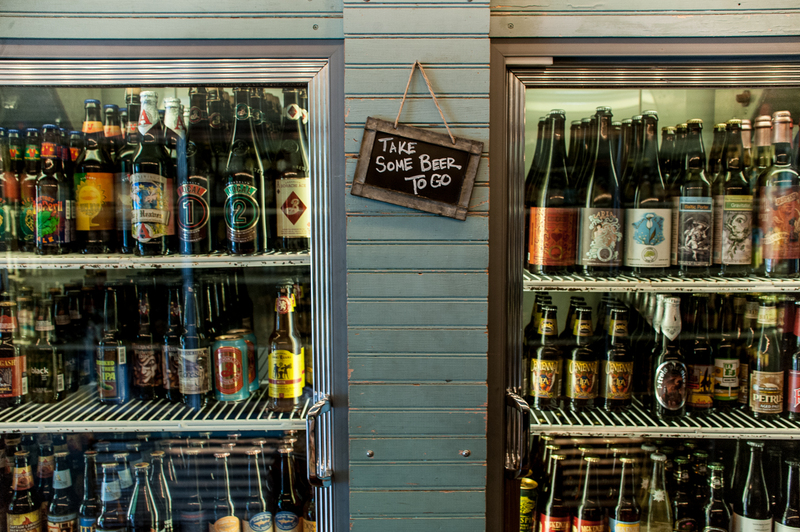 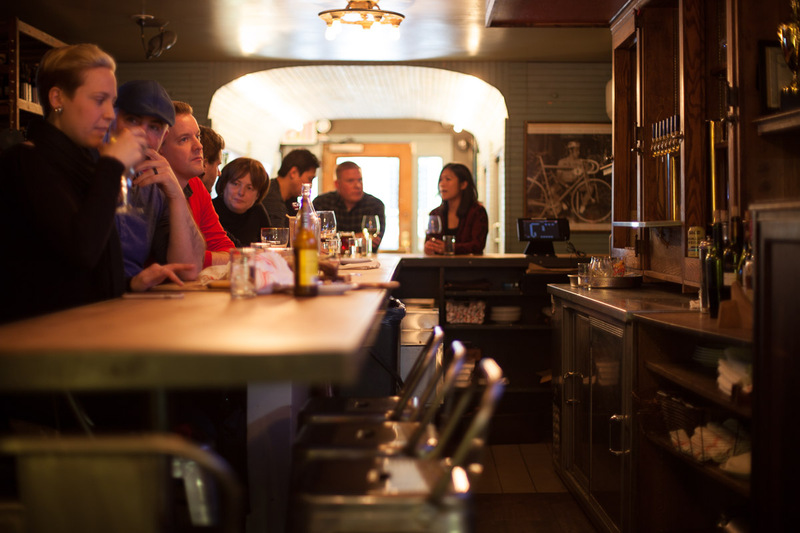 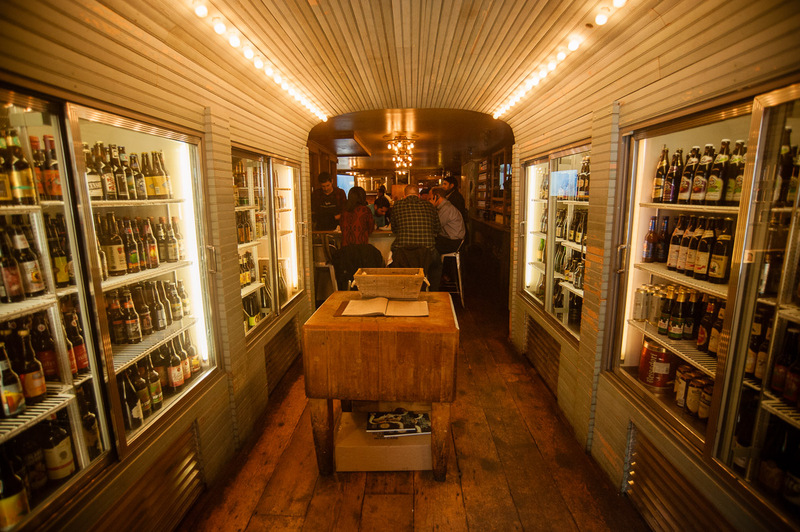 The Beverage Program at The Cannibal has 450 beers from all over the world, with seven draught lines, wines and a very curated selection of digestifs.